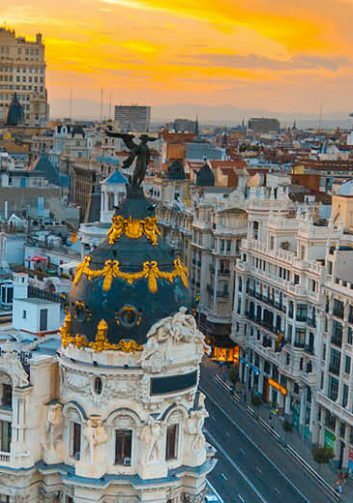 Europe’s coolest country—young, fun, energetic and vibrant—is emerging into the spotlight. Boasting a rich, centuries-long history, extraordinary hospitality and a growing sector of high-end hotels, restaurants and shops, Portugal—whose name seems to be on the tip of everyone’s tongue—is just hitting its stride. 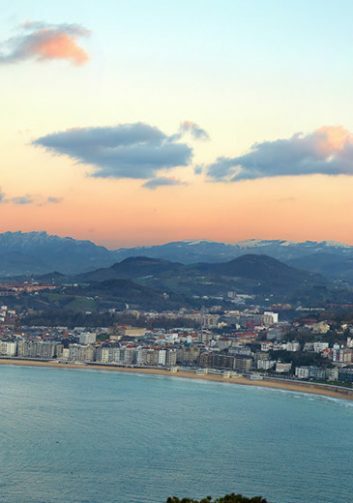 This itinerary features first-time musts for a visit to the westernmost country in Europe, including the charismatic capital Lisbon, quaint countryside towns and the winelands of the Douro Valley. Year-Round, but know that winters can be grey and cold. 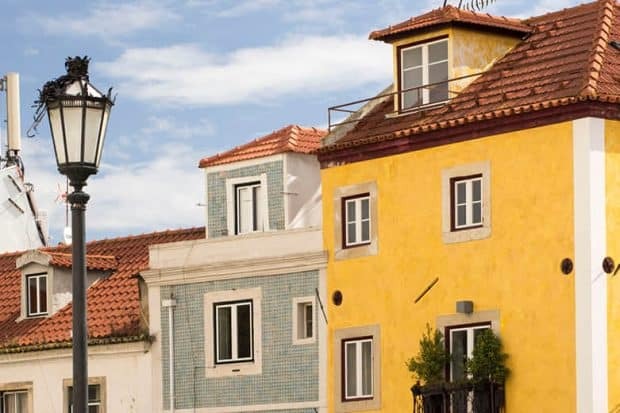 Explore the city built on seven hills with guided tours of historic neighborhoods like Bairro Alto, indulge on local cuisine and make day trips to Sintra and the beach town Cascais. The city of port wine is full of such hidden gems as chocolate shops, rows of pastel-colored houses, and the bookstore that inspired J.K. Rowling’s Harry Potter. Find bliss in Portugal’s premiere wine region, where green mountains descend to the serpentine Douro River. 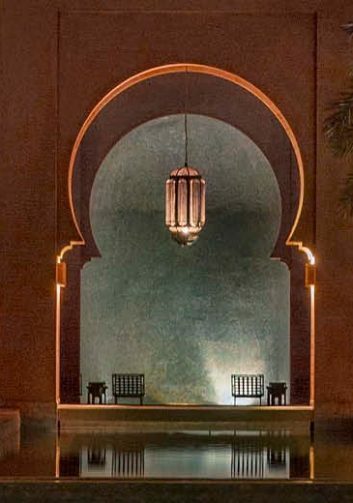 Once you experience the Six Senses spa, you’ll never want to leave. 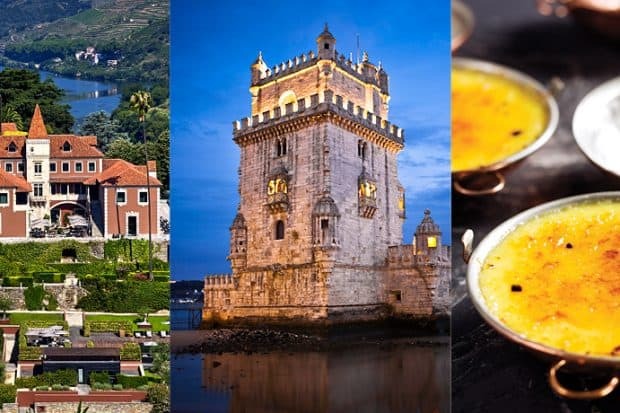 Where luxury meets authentic local charm, oenophiles, beach lovers and families alike are enchanted by the southern and coastal regions of Portugal. 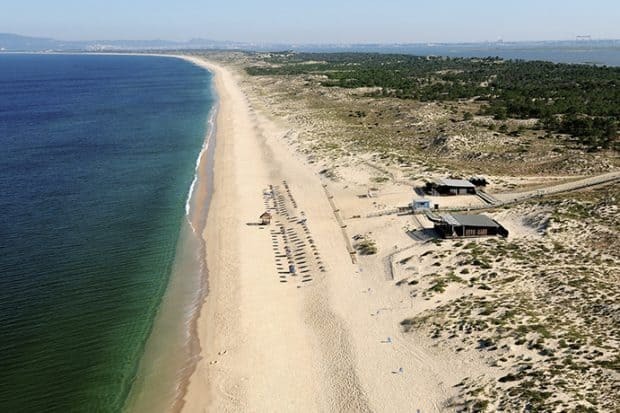 Stunning landscapes and days consisting of long lunches and sun-soaked afternoons make the pristine beaches of Comporta and golf resorts of the Algarve a dream destination. 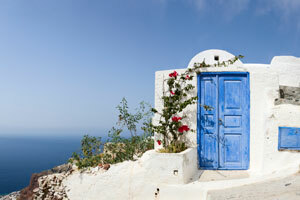 The Algarve is known for its surf tows, sandy beaches, and elite golf courses. 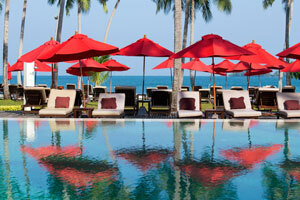 Indagare can help you select one of the beautiful romantic resorts that dot the coast. On your way back to Lisbon, stop at Comporta. 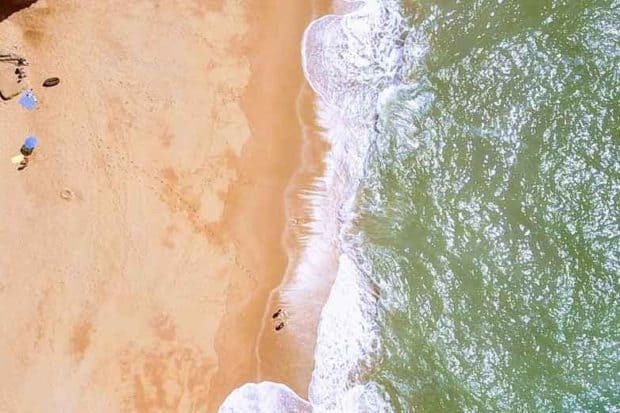 While it is growing as a buzzy destination likened to St. Tropez in the ‘70s, Comporta is beloved by the Portuguese for its barefoot-chic vibe and unparalleled scenery. With a third of the country covered by farmlands and vineyards, Portugal is a prime destination for oenophiles, outdoorsmen and foodies. 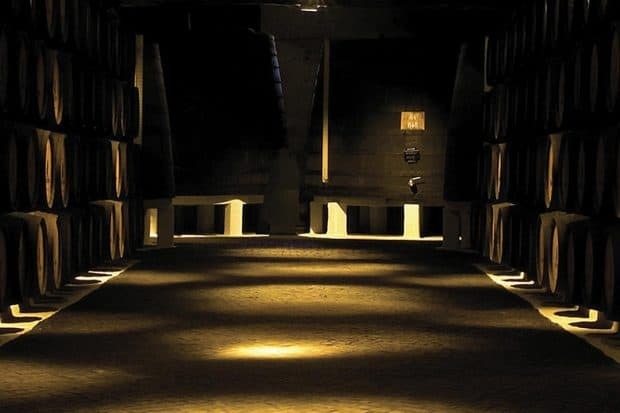 Attractive price points for stellar wines make the Douro Valley and Alentejo region a must-visit for collectors. Indagare will craft a custom itinerary that perfectly balances tastings and tours in the lush Douro Valley with activities in the rustic Alentejo region, with the possibility for a stop in Spain. Unwind at the Six Senses Spa with a view of the winding Douro River, where you can experience such classic Portuguese wines as full-bodied reds, crisp vinho verde whites and world-famous port. Indagare can schedule private guided tours of the best local quintas, grand estates dedicated to wine production, and other outdoor activities. A scenic three-hour drive will bring you to the rustic Alentejo region, known for its rolling hills and fragrant cork oak and olive trees. 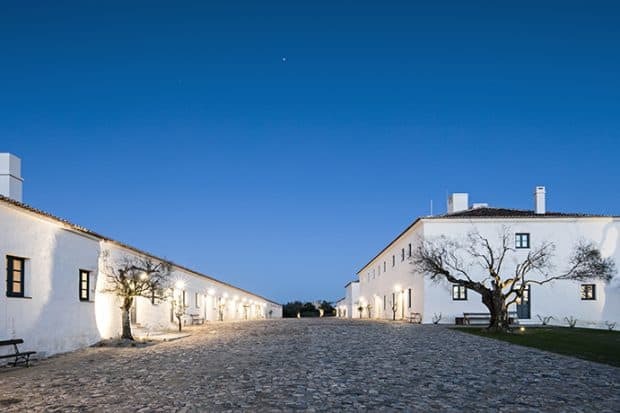 The “Tuscany of Portugal,” Alentejo boasts historic cities, abandoned castles, and a trending wine scene. From Barrocal, a farmhouse-chic retreat and Indagare’s favorite hotel in the area, we can arrange for you to enjoy tastings and special-access tours through the idyllic countryside. “At the Palácio Belmonte, a 37,000-square-foot palace-turned-hotel built in 1449, guests are encouraged to make their own gin and tonics, play backgammon and wonder why it took so long to visit Lisbon.” Read the postcard. Indagare’s Amelia Osborne Scott recently traveled to Portugal. Here are some of her photographs. For help planning your trip, contact our Bookings Team.